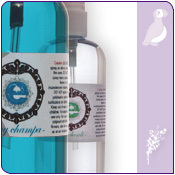 Our Aromatherapy and Fragrance Oils category contains everything you need to chill out and relax. We have an extensive range of Aromatherapy Products including, Essential Oils, Fragrance Oils and Oil Burners made from a variety of materials including ceramic and resin, and designed in many themes, such as Fantasy, Dragon, Gargoyle, Fairy, Buddha and Egyptian. 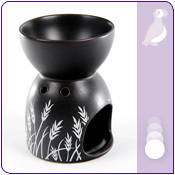 All our Oil Burners can be used with Fragrance Oils which we now have a fantastic range of more than 30 scents blended exclusively for Puckator, and more been added all the time. Our wholesale Scented Oils can also be used with Lamp Rings, Pot Pourri and Dried Flowers, and with over 30 scents to choose from you can't go wrong. 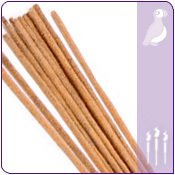 Please select a category below to view any of our Aromatherapy products.